JAN STOCKLASSA is a Swedish writer and journalist focusing on large-scale conspiracies in international politics. In his books, Stocklassa uses a narrative non-fiction style to unveil earlier unknown facts about important events in recent history. 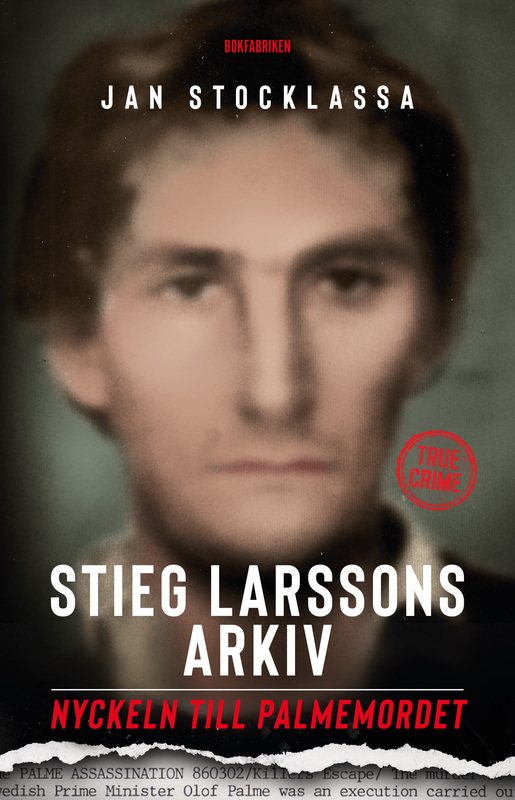 His break-through came with critically acclaimed bestseller Stieg Larsson’s Archive – the key to the Palme murder, a narrative non-fiction book published in 2018 that has been sold to more than 50 countries and translated into 26 languages. Following the publication, Swedish police are actively pursuing the leads presented in the book in the assassination of Swedish Prime Minister Olof Palme. Jan Stocklassa first book Caught by Prague was published in 2007, a novel based on real events and exposes corruption in connection with Saab and British Aerospace’s attempts to sell Saab’s supersonic jetfighters Gripen to the Czech Republic. In the aftermath of the book and connected revelations, police investigations were opened in seven countries. 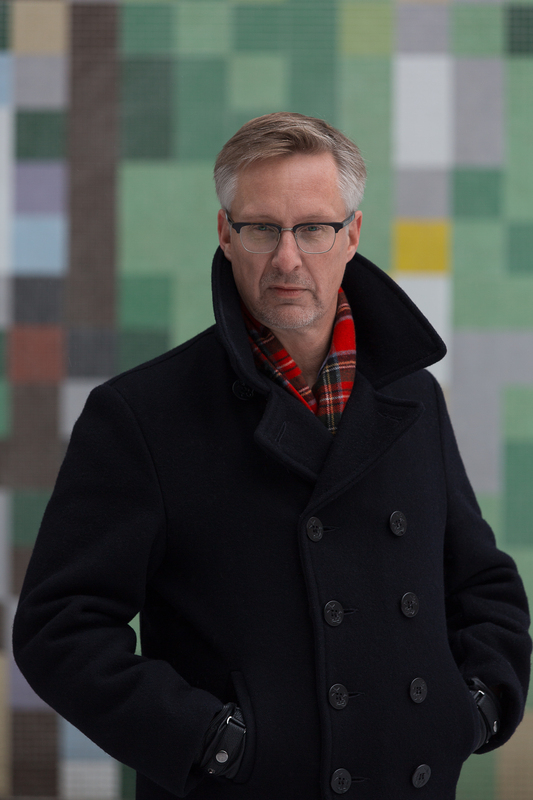 His professional career includes being a Swedish diplomat, launching the Metro newspaper in Prague, collaborating with major media houses in Sweden and abroad as well as co-producing the movie and TV-series Stieg Larsson – The Man Who Played With Fire.